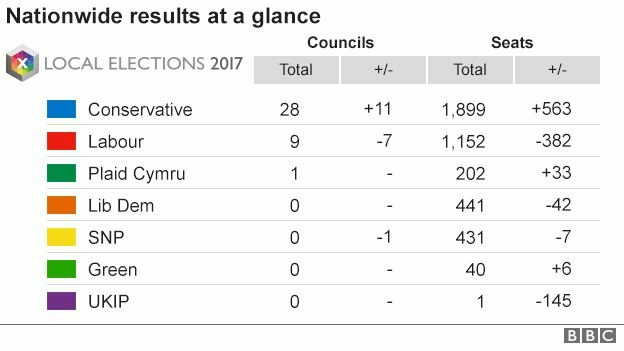 The Green Party was the only nationwide opposition party with an increase in its number of seats in the 2017 local elections. In our District there was a 25% increase in our vote from 8% to 10% in Canterbury City North, which was considered good in the current political climate. The Lib Dems did well: their vote was up from 8% to 24%, while Labour’s results were down by vote share, as were the Conservatives, from 43% to 36%, although they won 67 seats out of the 81 (Lib Dems 6, Labour 5 and Greens 1 – Martin Whybrow in Hythe retained his seat). Overall, though, the Lib Dem share across the county was not spectacular, nor was it across the country. However, the local Lib Dems were guilty of underhand actions. Some voters in Canterbury City North and South received personally addressed letters on the eve of polling day, apparently aware of their intention to vote Green or Labour, urging them to vote Lib Dem instead as the only real opposition to the Tories. Judging by the KCC election results, a large number of these voters appear to have fallen for the Lib Dems’ overtures. This was particularly galling in Canterbury City North, where loyal Green supporters spent many hours of their free time winning over voters on the doorstep with never a yellow rosette in sight. When it came to the election, the Lib Dems failed to win the seat in that division, having had little chance of doing so despite their claims, and yet they increased their vote substantially. Canterbury District Green Party offered the Lib Dems a pact for the May elections last December, precisely in order to defeat the Tories in Canterbury. The idea was rejected without so much as a meeting to discuss it. local Lib Dems should, however, reflect that their dirty tricks might not work on the electorate again. 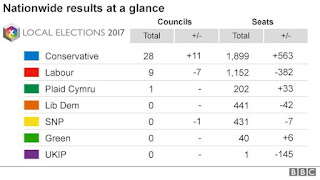 For those wanting to vote tactically in the General Election in June to defeat our Tory MP but without the time to research the 2015 results, it may be useful to know that the Lib Dems received just 11% of the vote. The only chance we have of returning a non-Tory Canterbury MP to Westminster is to form a progressive alliance to stand one single candidate to represent the three local parties. As this proposal from the Greens has been rejected by both the Lib Dems and Labour, the only choice local progressives have is to vote for the party which most closely represents what they believe in and to build up that party’s strength to stand up for those beliefs in the future.